Without blowing our trumpets too much, we want to say that we can do wonders with your old sled! Maybe you just want to start using it again, or maybe even give it to your children or grandchildren. 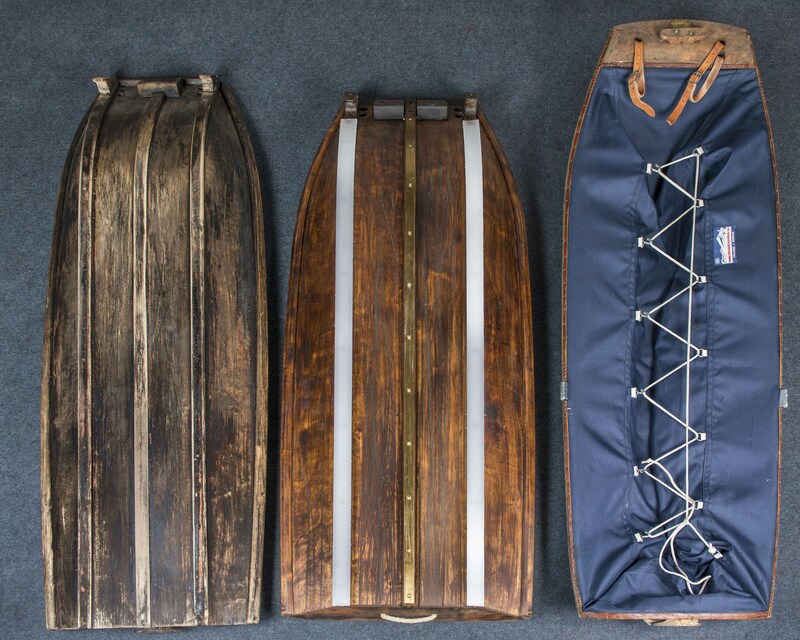 Let our expert craftsmen lovingly bring your beloved sled back to life for you. at a reasonable cost! And remember, this small investment will give you many years of use and fun in years to come. If you want to work on your sled yourself, you can order a new Canopy or even spare parts from us. Or you can send it to us and let us do all the work to bring your sled up to tip top condition. 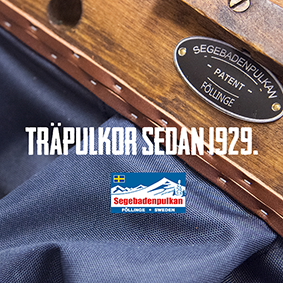 Please feel free to contact us with any of your Segebaden sled questions or thoughts.